There’s something about small towns that just captures our hearts. 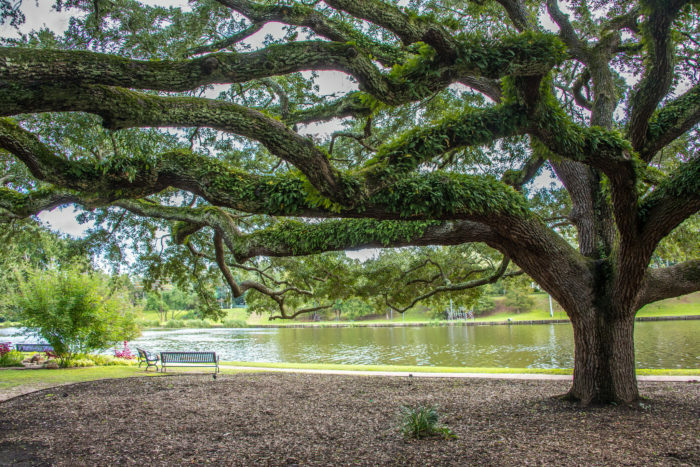 Louisiana is full of amazingly beautiful towns that are perfect for a day trip. 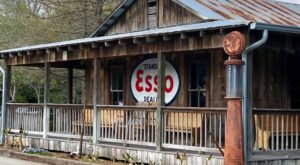 Gas up the car and get ready to explore – there’s never a dull moment in these 13 scenic Louisiana towns. 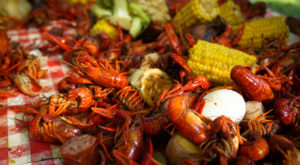 Nicknamed the "Crawfish Capital of the World," Breaux Bridge is full of amazing restaurants that will dazzle your taste buds. 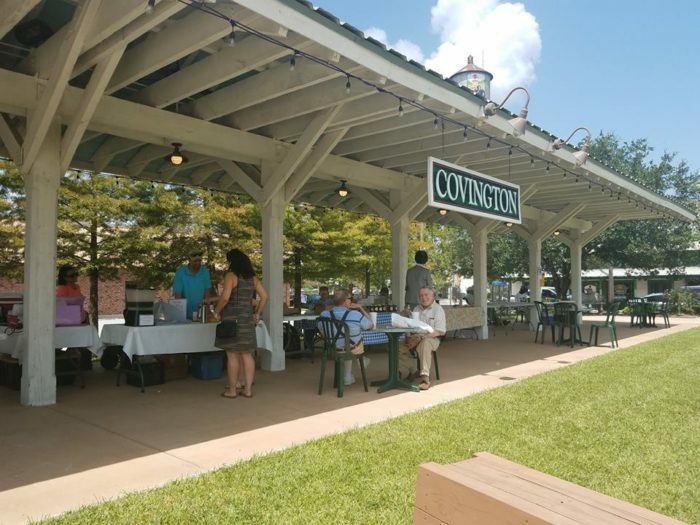 Nestled along the Bayou Teche, visitors love the natural scenery, and those looking to do some shopping will adore all of the antique shops peppered throughout the city. Be sure to check out Lake Martin for some absolutely breathtaking scenery and wildlife watching. 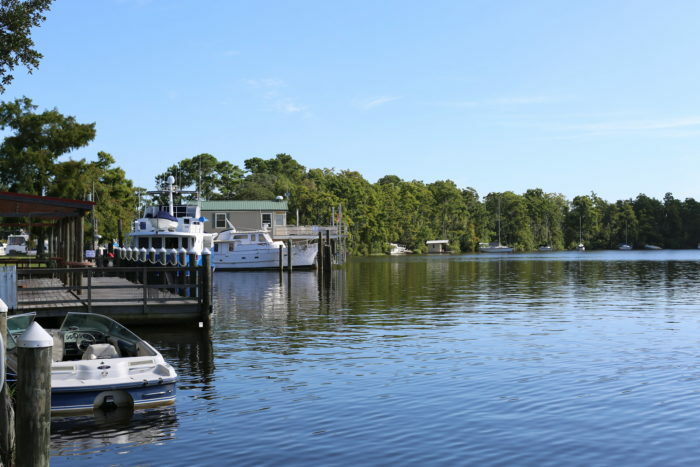 Nestled along the beautiful Tchefuncte River, Madisonville is a sleepy little town with so much to offer. Spend an afternoon at the Fairview-Riverside State Park and take a tour of the Otis House, and then dine at one of the many riverside restaurants for a picture-perfect afternoon. 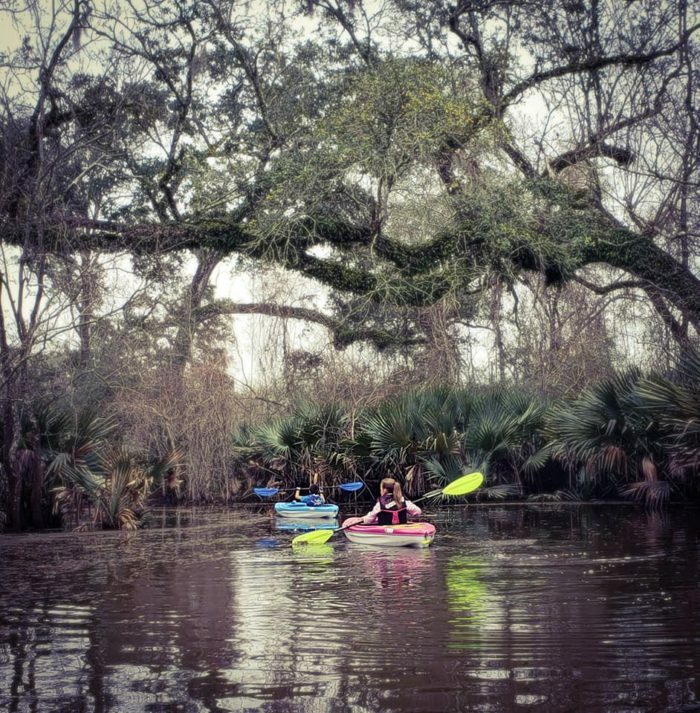 Tucked away in Vermilion Parish, Abbeville is home to Palmetto Island State Park, which offers some truly stunning natural scenery. Vermilion Gator Farm is a great family-friendly attraction that the kids will love. If you find yourself in Abbeville during the fall, be sure to check out the Giant Omelette Celebration, where chefs from all over the world come together to create a massive 5,000 egg omelette. Head on down to the tip of the boot for an epic outdoor adventure you won’t soon forget. With more than 280 species of fish, Louisiana’s only inhabited barrier island is truly a fisherman’s paradise. The island also boasts seven miles of public beaches that are perfect for sinking your toes in the sand. 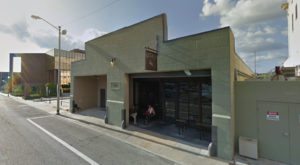 This St. Tammany Parish city has a bustling downtown that’s sure to impress anyone. Their historic district is peppered with dozens of unique boutiques, antique shops, and local restaurants. 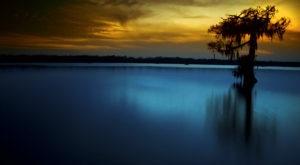 Check out Bogue Falaya Park for some peace and quiet, and be sure to pop on over to H.J. Smith & Sons General Store before you leave - you’ll feel like you’ve been transported back in time. Named after the Greek poet, you may have never heard of this beautiful little town…. but now you have! 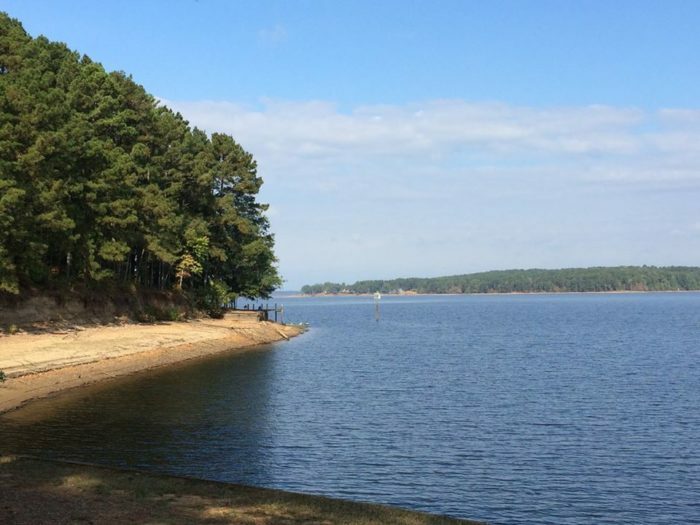 Lake Claiborne State Park is located in Homer, and it’s certainly worth your while to visit. The 643-acre state park is nestled along the scenic 6,400-acre man-made lake and is a perfect destination for swimming, fishing, boating, waterskiing, and more. 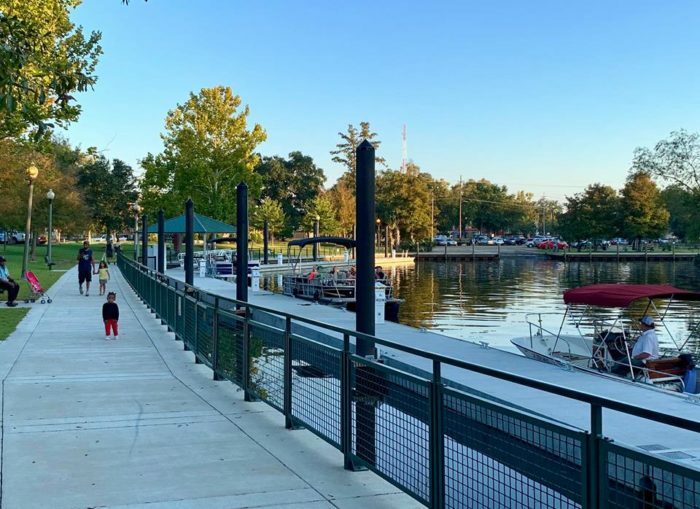 Located right on Lake Pontchartrain just north of New Orleans, Mandeville offers visitors several shopping opportunities and mouthwateringly delicious restaurants. The Lakefront is a popular spot for locals to take in the sweeping views of Lake Pontchartrain, and the sunsets here will blow you away. Spend some time exploring Fontainebleau State Park while you’re in the area for a truly unforgettable adventure. 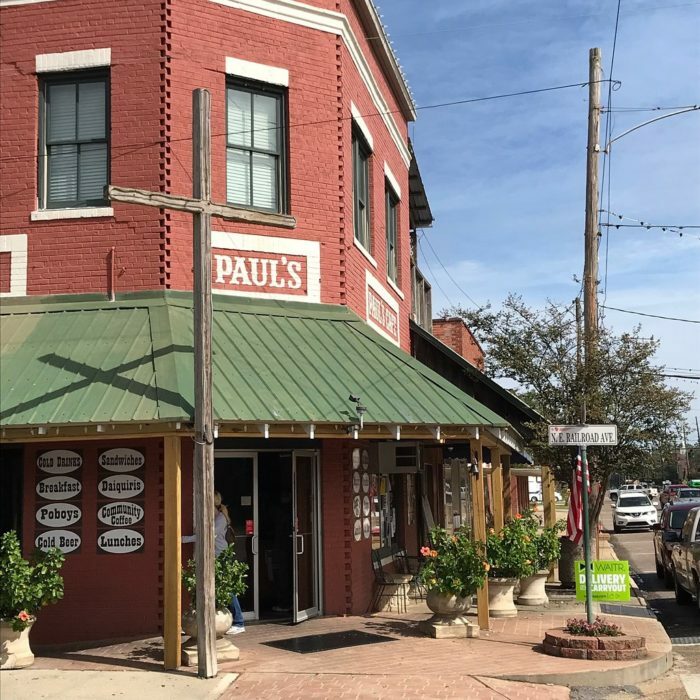 Tucked away in West Feliciana Parish, St. Francisville is a sleepy little town with so much to offer. 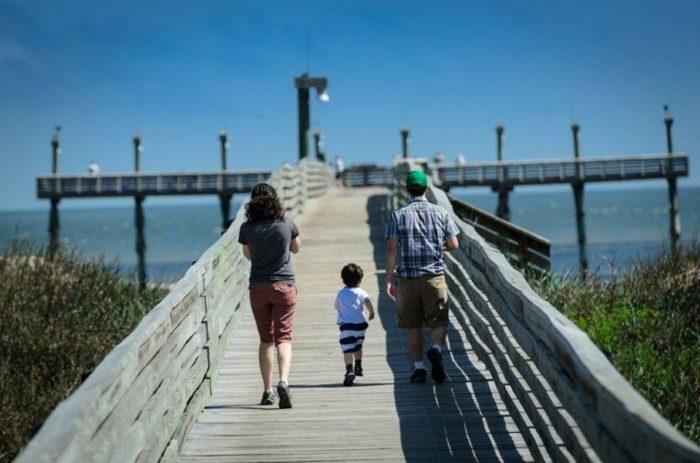 Take a tour of one of their many historic churches, hike through the Cat Island National Wildlife Refuge, or do some shopping in the historic district. 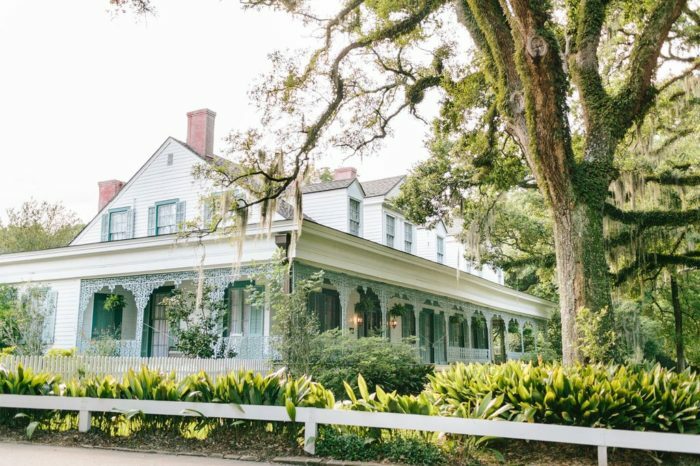 Of course, a visit to St. Francisville isn’t complete without stopping at the Myrtles Plantation, known as one of the most haunted plantations in the country. 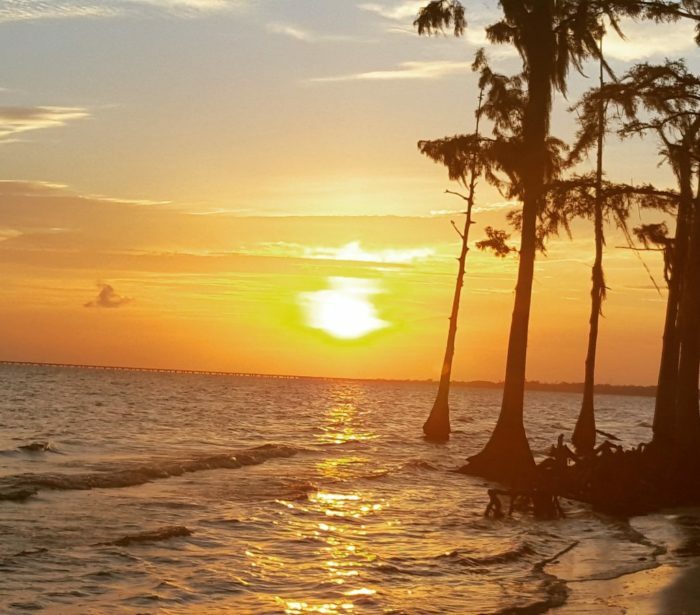 On the northeastern shores of Lake Pontchartrain lies Slidell, a picture-perfect city with endless attractions and activities. A swamp tour through the Honey Island Swamp is an absolute must, and a stroll through the tree-lined streets of Olde Towne will delight any antique lover. 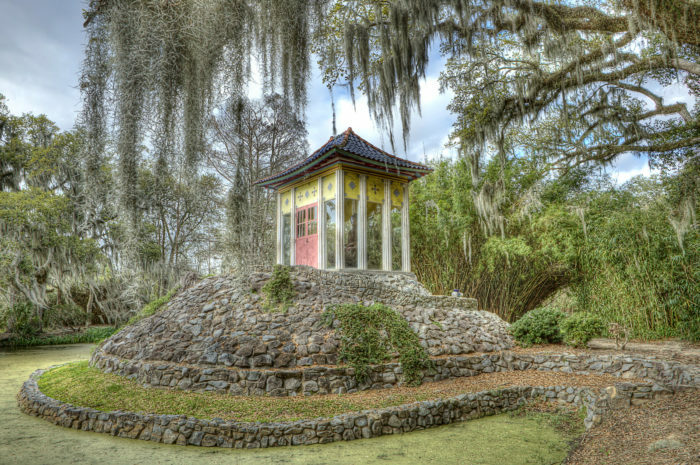 Spice up your day with a trip to Avery Island, home of that famous little red bottle - Tabasco. After you take a tour where you’ll learn all about how the pepper sauce is made, take a walk through the Jungle Gardens and Bird City, where you’ll encounter some of the most beautiful landscape around, not to mention scores of local wildlife. The "Strawberry Capital of the World" boasts the annual Strawberry Festival in the springtime, which is an absolute must for families with kids of all ages. 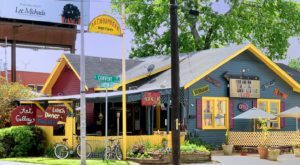 Ponchatoula also has an amazing antique district where you can shop ’til you drop and then head on over to one of their local restaurants for a mouthwatering meal before heading home. Louisiana’s oldest city is a picture-perfect adventure just waiting for you to arrive. The incredible 33-block historic district is full of fascinating landmarks, charming bed and breakfasts, antique shops, and local restaurants that you’re sure to love. 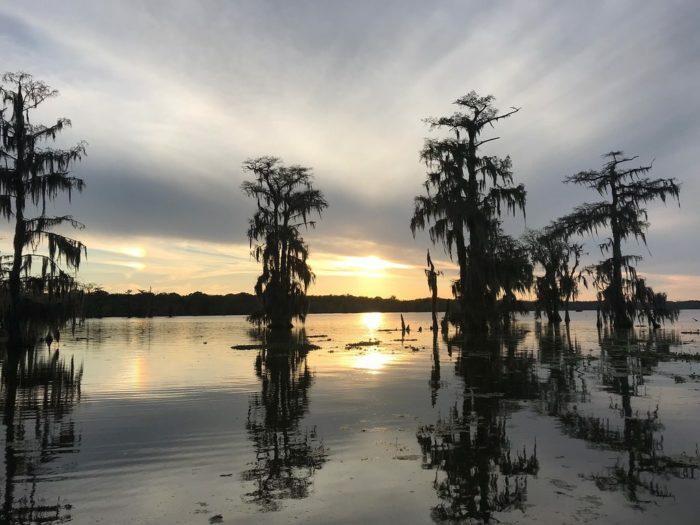 The views of the Cane River will dazzle you, and you’ll adore the charm Natchitoches has to offer. 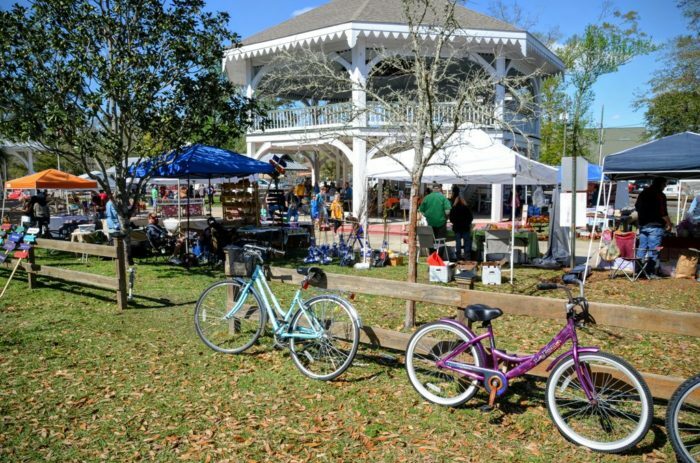 Tiny but mighty, Abita Springs is great for anyone looking to spend some time in a picturesque little town. 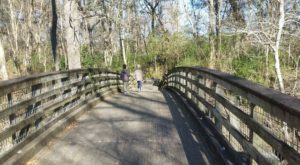 The Tammany Trace, a 33-mile paved rail-to-trail, runs right through Abita Springs and will lead you on an epic journey through four other towns in St. Tammany Parish. 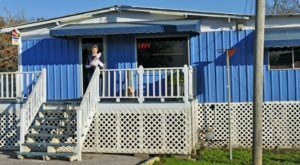 While you’re in Abita Springs, be sure to check out the Abita Mystery House. 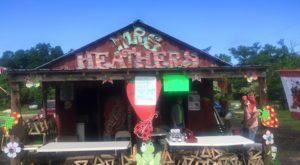 Located in a vintage gas station, this wildly funky museum features a huge collection of nostalgic items and quirky objects. It’s just one of those places you have to see to believe. How many of these towns have you visited? Let us know in the comments below!